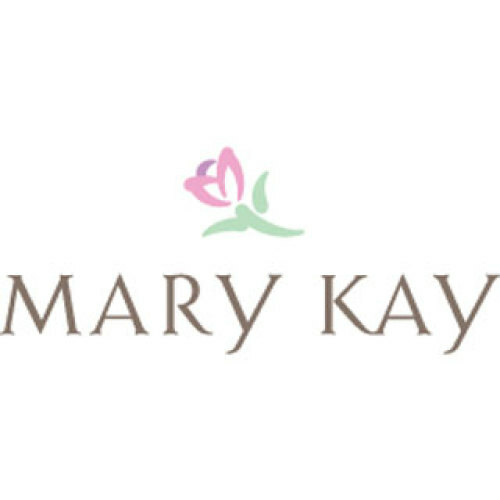 Call today, to book your complimentary facial or make-over and receive a gift of a "Mary Kay Ultimate Mini-Mascara with any $40.00 purchase. Cosmetics and fragrance are my passion and I have devoted my entire work experience to working in these two industries. Our primary focus as a cosmetic company for over 50 years now is to teach men and women how to care for their skins individual needs. I have over 10 years of experience as a Professional Beauty Consultant with Mary Kay Cosmetics and as a free-lance Make-Up Artist. As a Mary-Kay Professional Beauty Consultant I continue to receive on going training in make-up artistry and have completed two certificate programs in make-up. One, from Make-Up Designory School in Manhattan for film, television, and fashion make-up and Il-Makiage Academy for advanced photography make-up. Visit my personal website and click on MK parties and page 35 for details.